Microsculpture is a unique photographic study of insects in mind-blowing magnification that celebrates the wonders of nature and science. 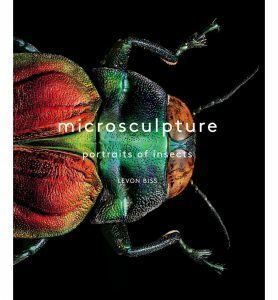 Levon Biss’s photographs capture in breathtaking detail the beauty of the insect world and are printed in large-scale format to provide an unforgettable viewing experience. Each picture in Microsculpture is created from approximately 8,000 individual photographs. Segments of the specimen are lit and photographed separately, “stacked” to maintain sharp focus throughout, then combined into a single high-resolution file. The project has captured the attention of the world with features in WIRED and New Scientist. Lake Eyre occupies a vast mythological and real landscape – its basin makes up one sixth of the Australian continent and it is the ‘inland sea’ so many early explorers died trying to discover. But for most of the time the lake is empty, a vast salty desert plain. Only once in a generation when the great rains sweep in from Queensland, does the lake fill up. When this happens an astonishing transformation occurs; overnight the lake changes, the desert blooms, great flocks of birds, brumbies, dingoes and other wildlife find their way to the water’s shores. And for the people who live there, the deluge changes everything. 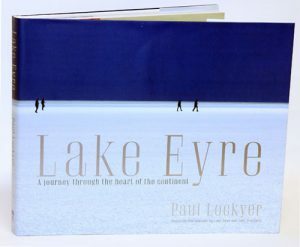 In this stunning book, reporter Paul Lockyer tells the story of the great lake – from its ancient beginnings to its present day – and the tales of all those it affects, from intrepid early explorers like Burke and Wills and pioneers like Birdsville mailman Tom Kruse to characters like racing car driver Donald Campbell, showmen like Fred Brophy, artists like John Olsen and cattle kings like Sir Sydney Kidman. 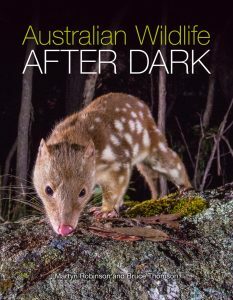 Along with environmental scientist Professor Richard Kingsford, Paul explores one of the world’s great wonders and reveals why it holds such resonance for so many Australians. John Shaw is the author of seven previous photography books published by Amphoto: his authentic voice and trusted advice has helped photographers achieve impressive shots in the great outdoors for decades. 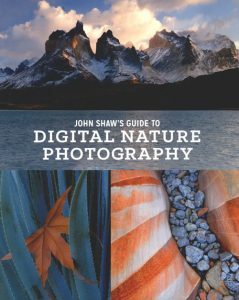 In his first-ever book on digital photography, Shaw provides in-depth advice on everything from equipment and lenses, composition and close-ups, to up-to-date information on software filtration and the histogram. 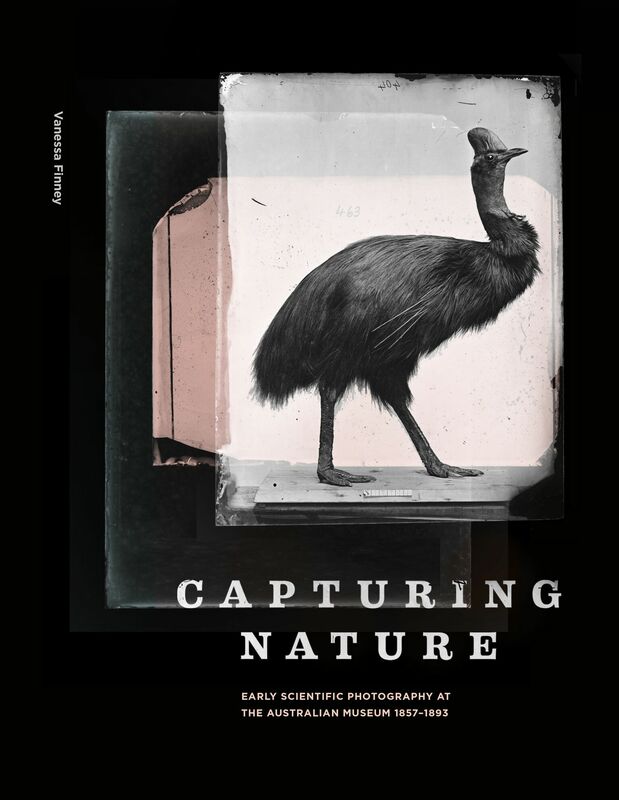 In addition, he offers inspirational and frank insight that goes far beyond the nuts and bolts of photography, explaining that successful photos come from having a vision, practicing and then acquiring the equipment needed to accomplish the intention. Easily digestible and useful for every type of photographer.